Corporate Leadership Council members can register for in-person events and webinars and access exclusive content by logging into the Members’ Only Portal. Need help logging in or registering? 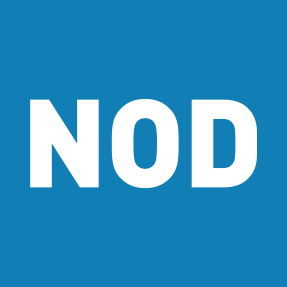 Contact council@nod.org.